If Yoga is a new term for you or you want to explore real essence of yoga learning, join this class. During this class, we practice whole body workout, joints opening, muscle toning, strength & stamina building, stretching and core strengthening. The combination of various pranayama (breathing exercise), flexibility exercise, simple and principle postures and relaxation techniques are major elements of this class. If you are new to the term yoga, beginner, or regular practitioner of Yoga and keen to experience the traditional way of performing Yoga practice, this is the right class for you. The combination of various pranayama, flexibility exercise, simple and principle postures and relaxation techniques are major elements of this class. is open to everyone, but is specifically geared for students whose mobility, balance, flexibility, and strength limitations require a more careful class. The pace is slower and more props are used to establish stability and access to the poses. Regular practice of this ageless yoga is guaranteed to improve health, flexibility, strength, and balance. 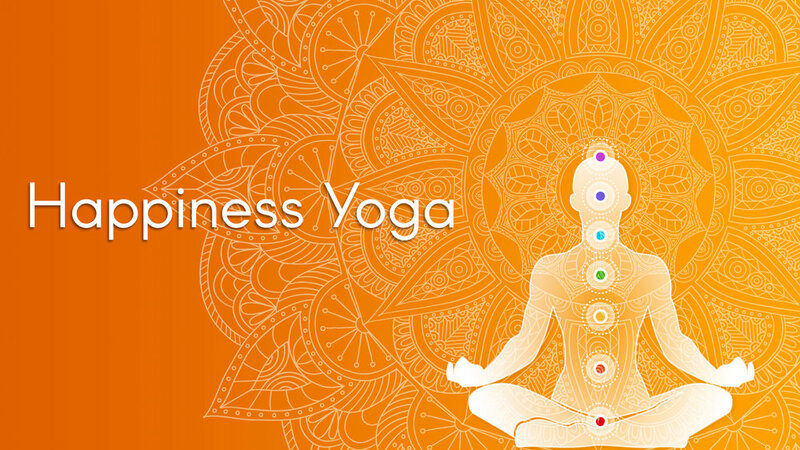 This class includes practice of various types of yogic stretching and strength building asanas. For the yogi whose body is stiff and want to improve his stretching, this is the perfect class. During this class, we practice various preparatory exercise to make wide split possible. Various Asana with variation are being practiced too in order to improve spinal flexibility, legs, arms & core strengthening and full body tone up. Athletes or acrobatic students can benefit their performance. This class is for long time yoga practitioners who already have enough strength and stamina and still want to explore more. This advance course comprises of practicing principal postures with perfect alignment, learning & practicing advance postures and some core strengthening exercises. This class is available on request for no extra cost to members. Gentle Flow is characterised by stringing postures together so that you move from one to another, seamlessly, using breath. It is commonly referred to as “flow” yoga, because of the smooth way that the postures run together. In a flow yoga class, students will develop flexibility and concentration while cleansing the body and calming the mind. This dynamic, physically demanding practice synchronizes breath and movement to produce an internal heat and a profuse, purifying sweat that detoxifies muscles and organs. This class explores strength building sequences to include backbends, arm balances, inversions, binds and more. Regular practitioners will enjoy more, but anyone can join. Power Flow is a sequential flow of various asanas that tone up the desired muscles, burns calories and makes you feel more energetic. Unlike typical power yoga, this class combines breathing practice and body relaxation at the end of the class. Due to hectic life style, people suffer from numerous problems whether physical, mental, emotional or social and results in severe health issues and stress. For those who wants to come out of the dark health conditions, this is the perfect class. By practicing different types of flexibility exercises, pranayama, yoganidra, Tratak (lamp gazing) and meditation, one attains ineffable peace and eternal joy. gradual elimination of negativity from life is felt with prolonged practice and positivity flourishes in. With the Patients and sufferers wanting yoga therapy or alternative therapy, we are very gentle and restorative. Balanced combination of gentle body movements, flexibility & stretching, assisted asana practicing, simple and suggested postures, relaxation techniques, respiratory & cardio exercises, breathing techniques and meditation benefits patients and bring them a healthy & happy state of being. The Bollywood Cardio workout is a dance based high-intensity interval training fitness program. Starting with a movement breakdown, you are equipped with the exotic, energetic steps to take you through several songs. Each heart pounding routine targets a major muscle group through innovative choreography and body-weight and weighted movements. Class ends with stretches and a reflection on the strength and power you channelled in class. It is 55-minute cardio workout cycles between higher and lower-intensity dance sequences to get you moving, sweating, and smiling. Here’s your chance to have the time of your life while burning up to 800 calories in just one class. You will be totally thrilled by the solid cardio and muscle-shredding toning dance fitness routines that are set to custom music mixes that blend the best of Bollywood and popular western music.